Xiaomi has confirmed that a May 31st event to celebrate 8 years of the company will be held in China. The Xiaomi Mi 8 will launch at the event along with a few other products. 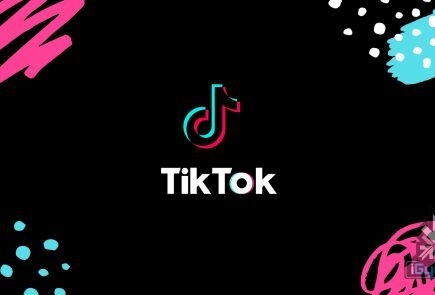 The Mi Band 3 has also been rumoured to launch at the event. The company has taken to Twitter to confirm that the next iteration of MIUI will also launch at the May 31st event. 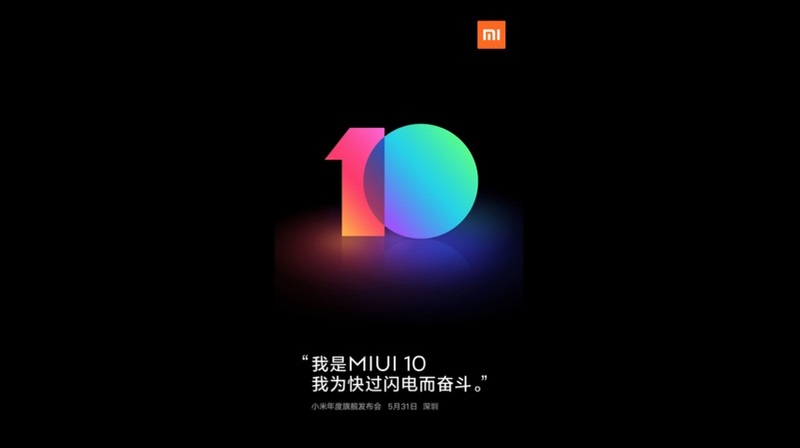 MIUI 10 will follow MIUI 9 which was announced in late-July 2017. 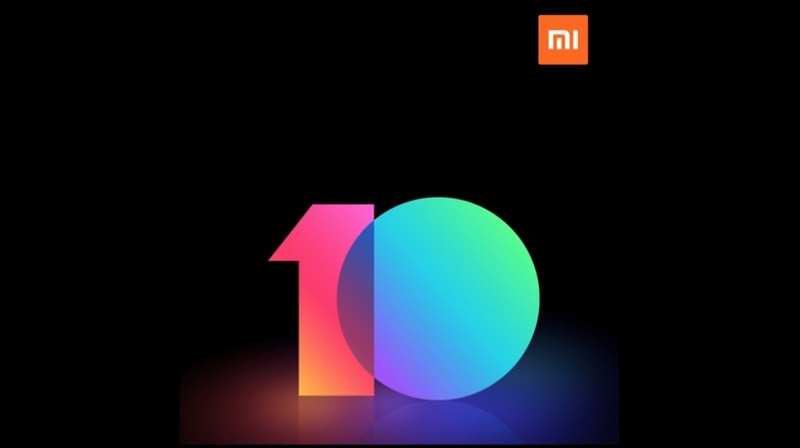 The teaser released by Xiaomi has some text written under the number ’10’. 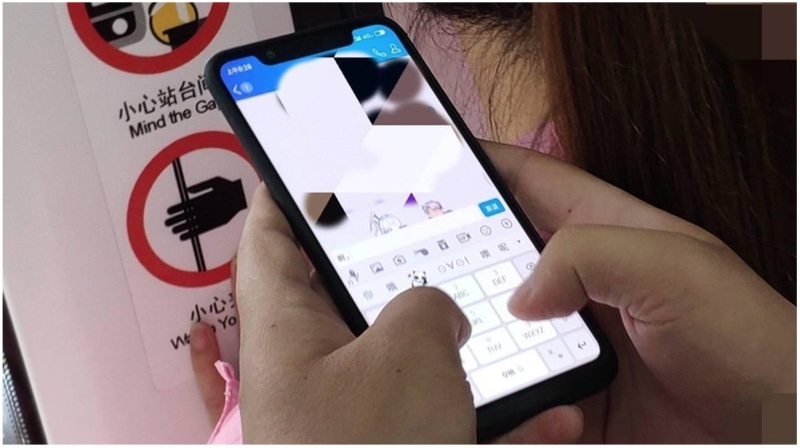 It roughly translates to “I will be faster than lighting.” This is in line with the Mi 8 teaser which read “I am Mi 8 and I will be faster than ever.” This suggests that the Mi 8 will be the first smartphone to run MIUI 10 out of the box. While there are no details about MIUI 10 so far, it is expected to be based on Android 8 Oreo. 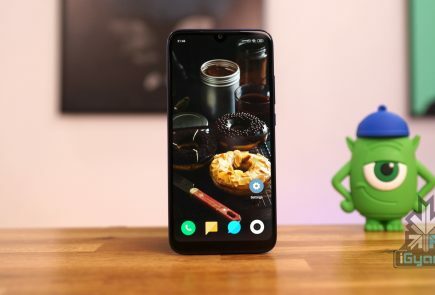 With Android P just a couple of months away from official launch, Xiaomi smartphones after the Mi 8 will launch with Android 8 Oreo out of the box. It’ll be interesting to see how quickly Xiaomi releases updates to the latest version of Android since that has been one of the main concerns for people using MIUI. With Project Treble, the timeline of updates should be shorter but, how short that will be, only time will tell. The focus will surely remain on the Mi 8. The smartphone is expected to have 3D facial recognition technology, similar to the iPhone X. 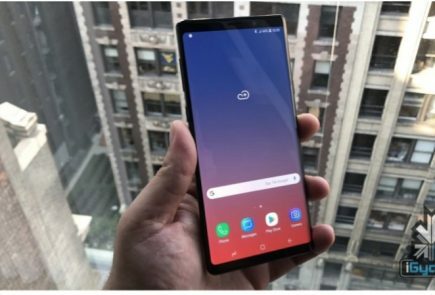 If this turns out to be true, the Xiaomi Mi 8 will be the first ever Android smartphone to feature such technology. Just like what the Mi MIX did in 2016, the Mi 8 might set a precedent for upcoming Android devices in terms of biometrics. 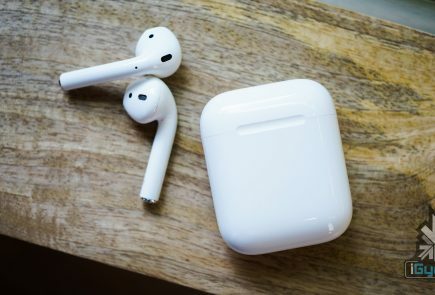 The launch event is just a few days away and it’ll be interesting to see if Xiaomi plans to celebrate the 8th anniversary just in China or will other countries like India will be a part of its plans.